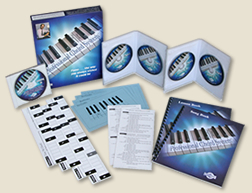 The Professional Chord System was designed to teach professional keyboard technique regardless of your ability level. 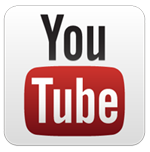 The method is both exciting and rewarding for the experienced musician but easy enough for a true beginner. With the Professional Chord System, you will learn the skills of professional keyboard musicians in an easy-to-learn step-by-step approach. The system uses a visual, pattern approach that eliminates the obstacles that make learning to play the piano so difficult.